The municipality of Tsarevo stated that 6 million Euro will be invested in a specialized centre for diving, underwater sports and fishing near Tsarevo resort. The diving complex will be called “Lalov Egrek” and will be situated in “Diniov Giol” area, in very close proximity of Oasis Camping site. The project will be completed by “Sregi” Ltd Construction Company. The construction of the centre will be completed in 18 months on an area of 16 decares, in the close proximity of the seaside. 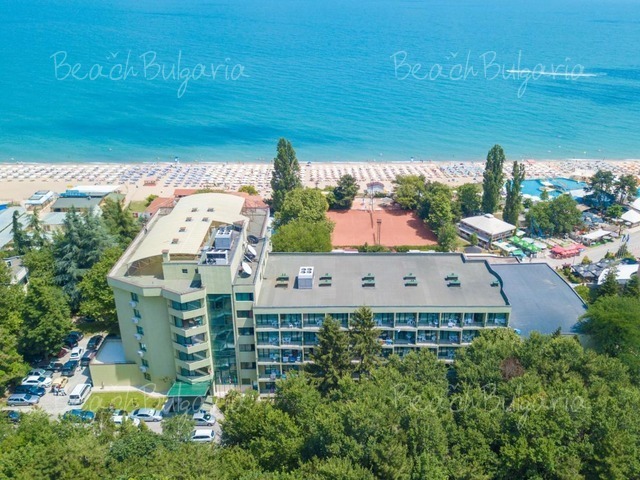 According to Genadii Ouzune, manager and one of the owners of “Lalov Egrek” Ltd, the complex will be one of a kind, not only in Bulgaria, but in Europe as well. It will be a low-rise building, located amongst plenty of greenery. The complex will feature a hotel base, including private lodges, restaurant and a pool for divers training. 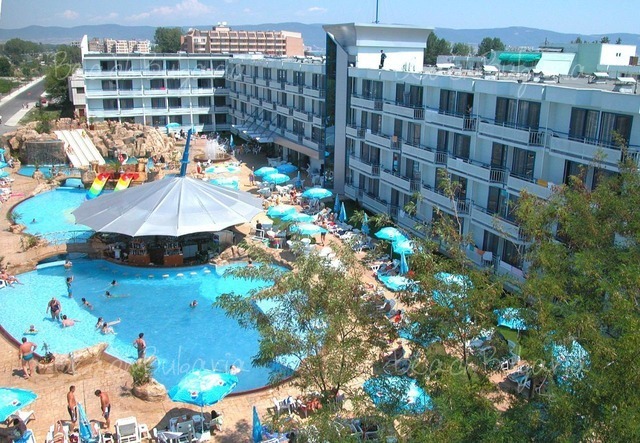 The water area of the complex will be the second biggest one, after the Dolphinarium in Varna. Please, post a comment on Tsarevo Diving Complex.